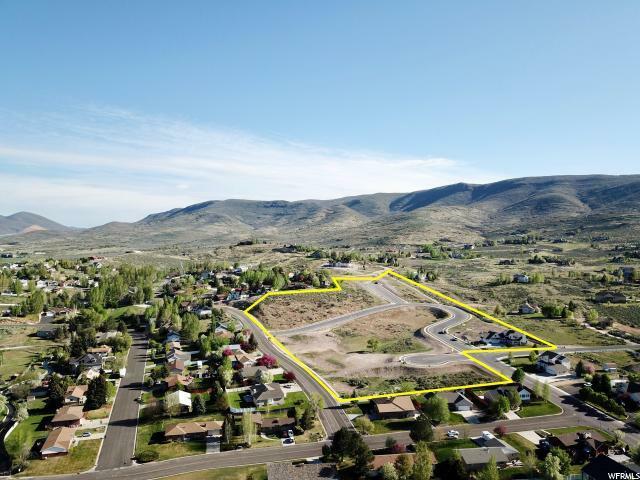 Valley Heights is an enclave of 27 single-family home sites offering outstanding views of Mt. Timpanogos and the surrounding Wasatch Mountains. 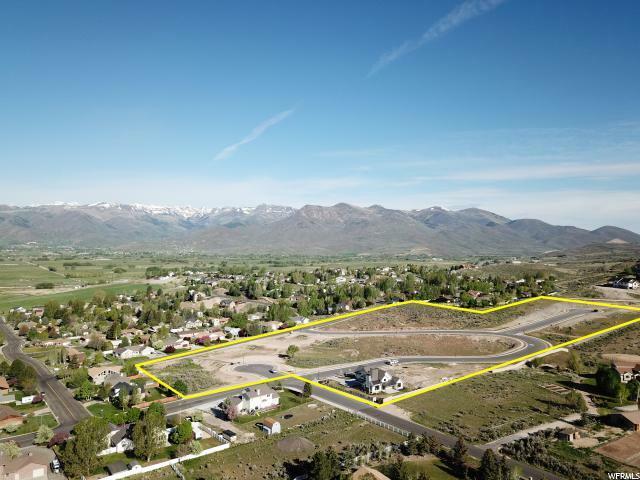 The community has been carefully planned to provide property owners with a neighborhood of attractive homes that reside in harmony with each other and the environment that surrounds them. Valley Heights offers a prospective purchaser the option to select their own builder and architect or use a preselected team of talented builders and architects. 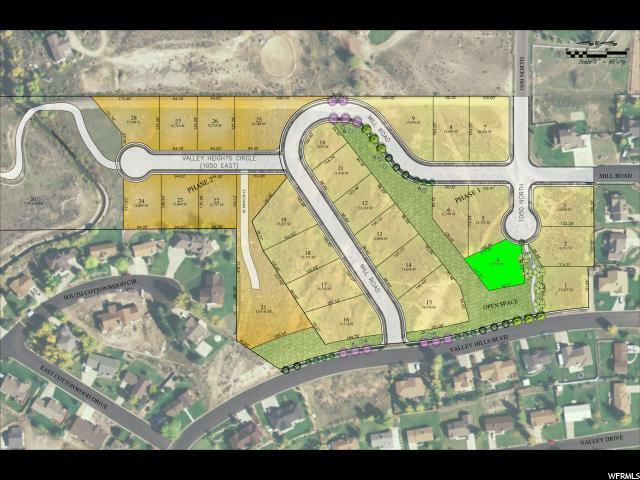 All improvements are complete with paved roads, curb and gutter and all utilities stubbed to each individual lot. 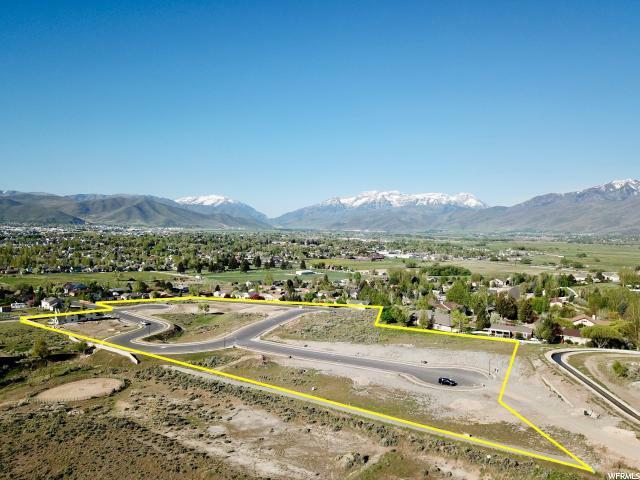 This lot is accessed off of a cul-de-sac and offers views of Timpanogos and the Wasatch Back. The property borders open space allowing for allowing for a feeling of more space.